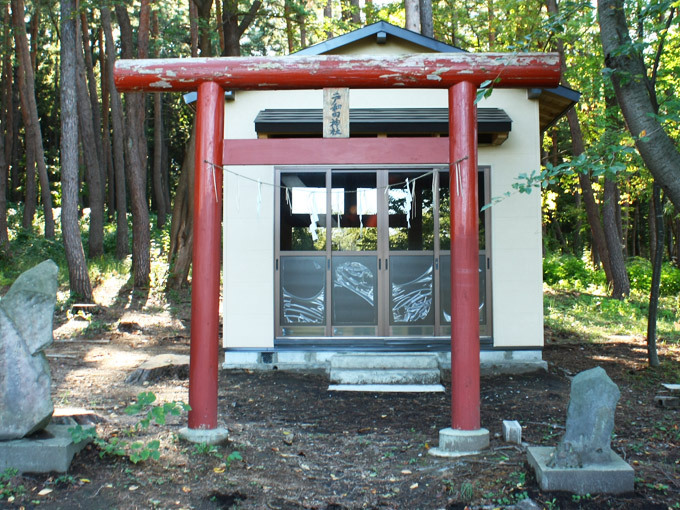 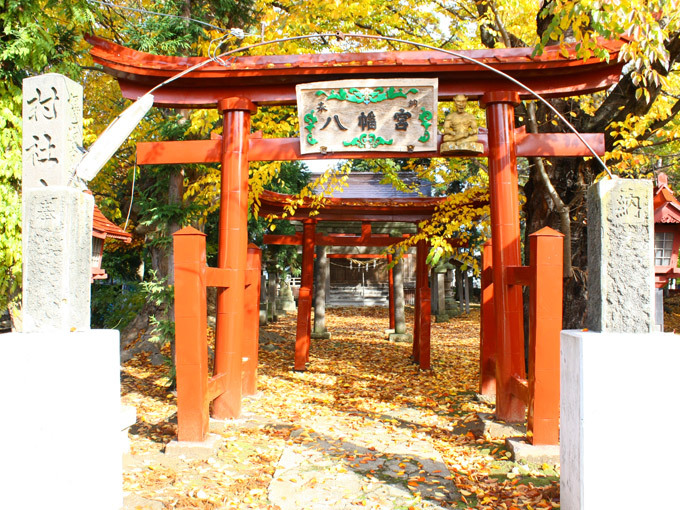 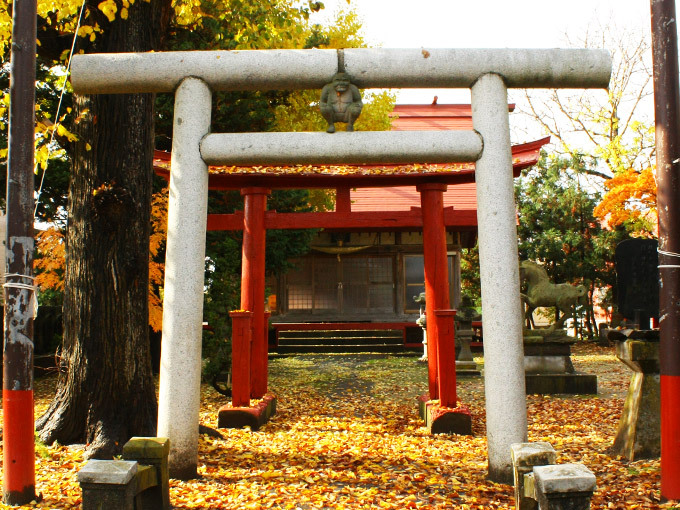 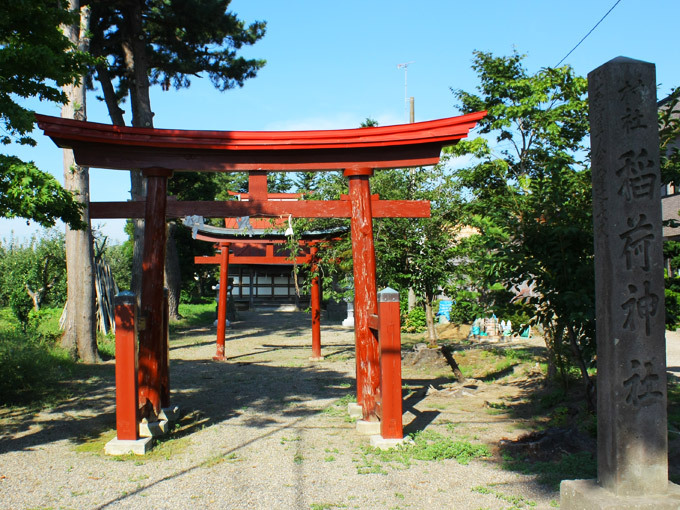 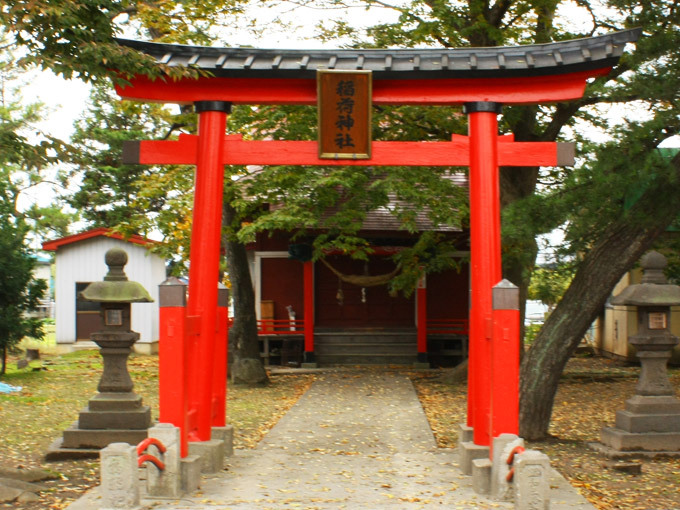 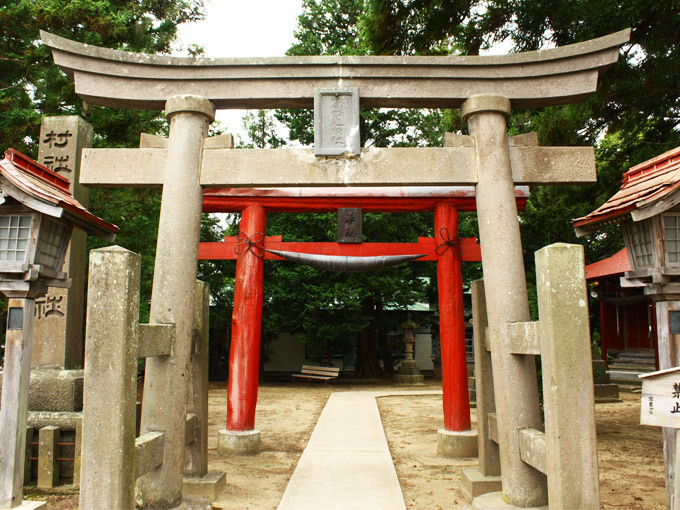 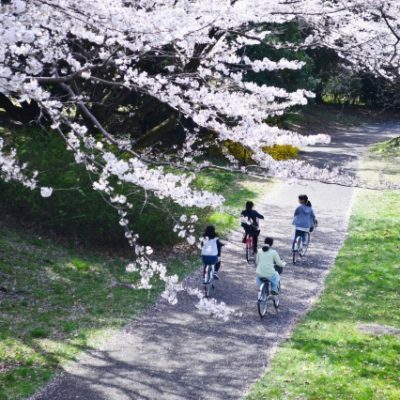 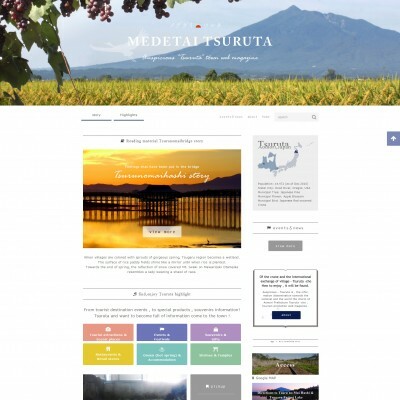 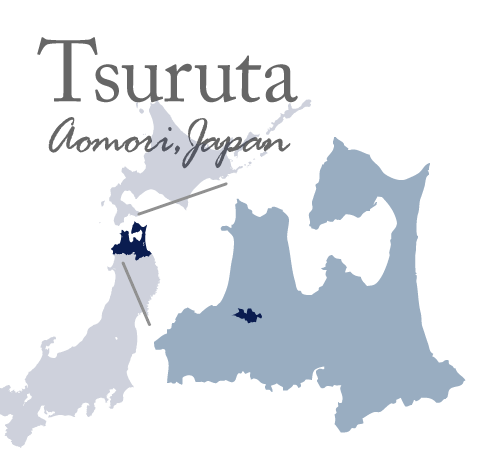 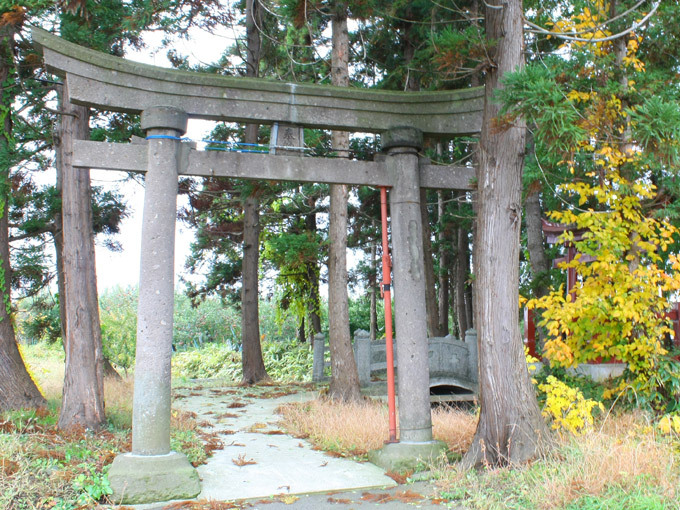 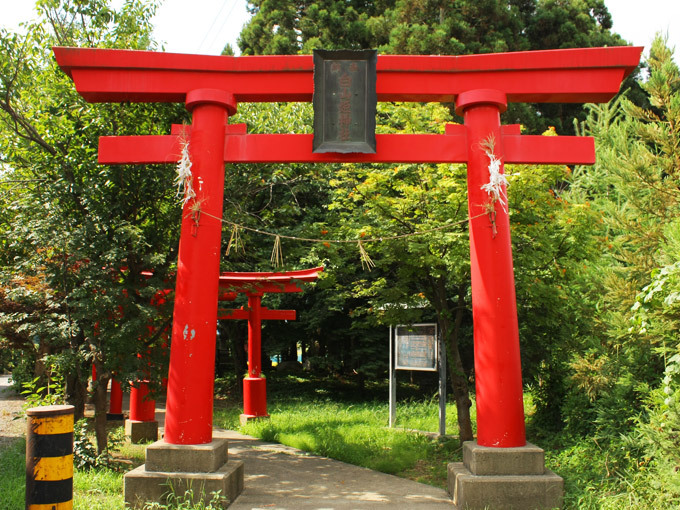 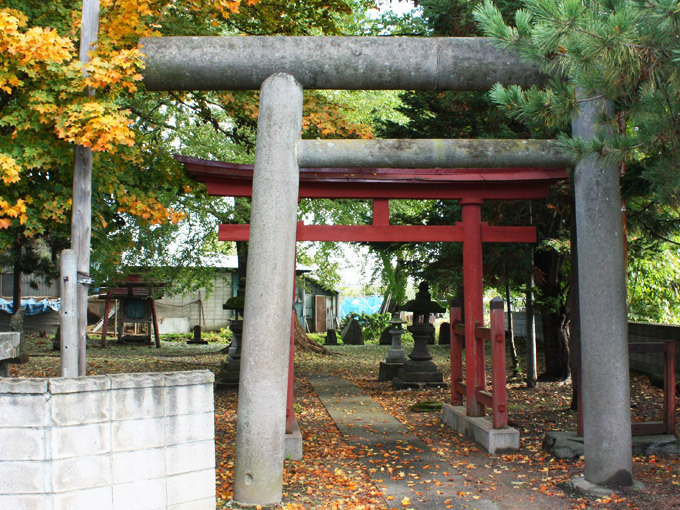 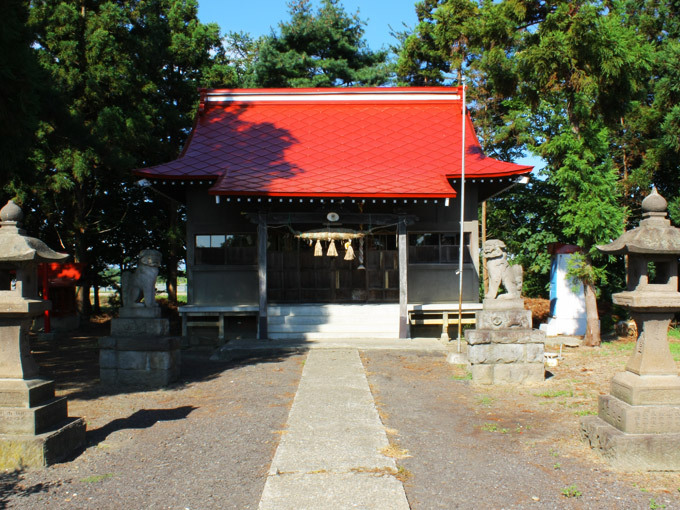 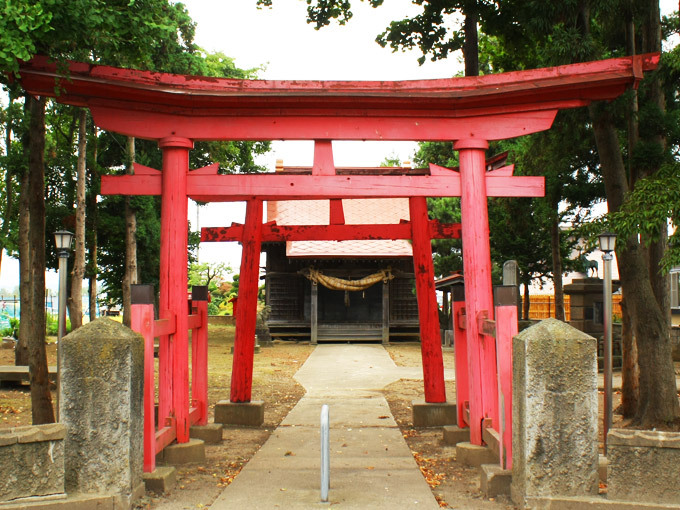 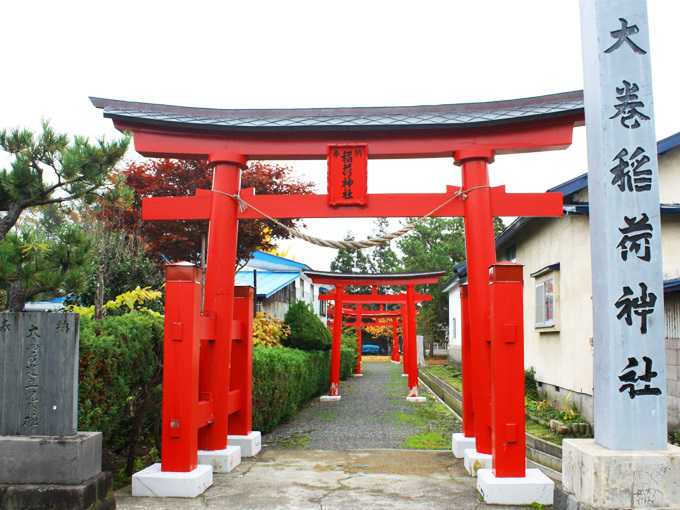 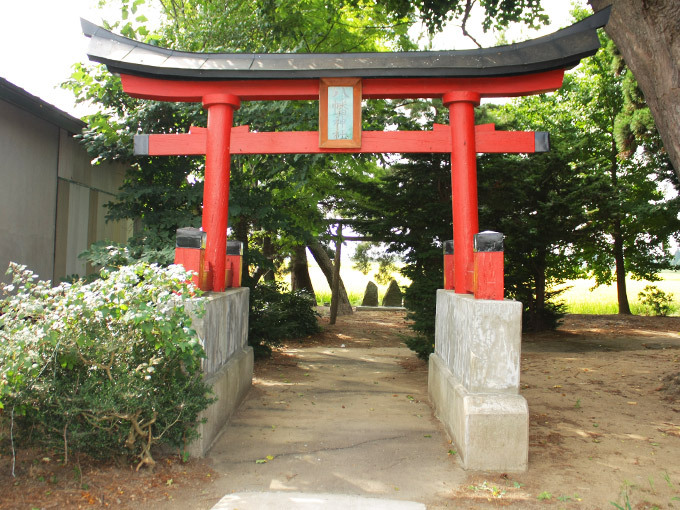 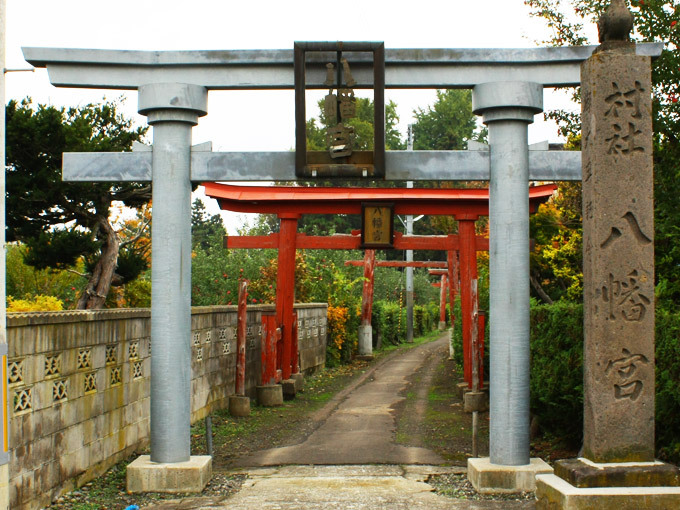 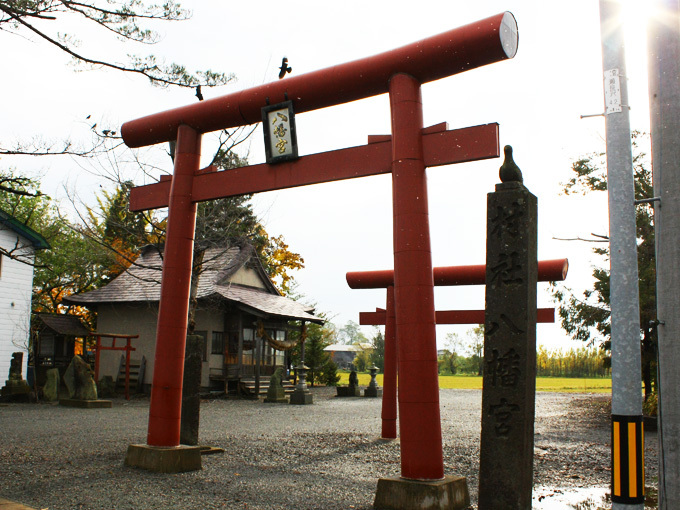 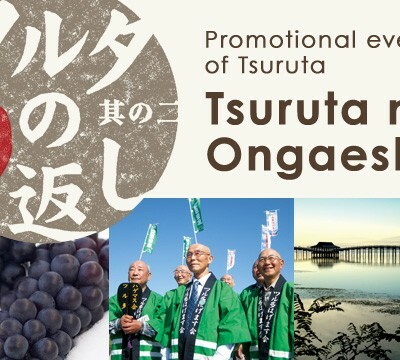 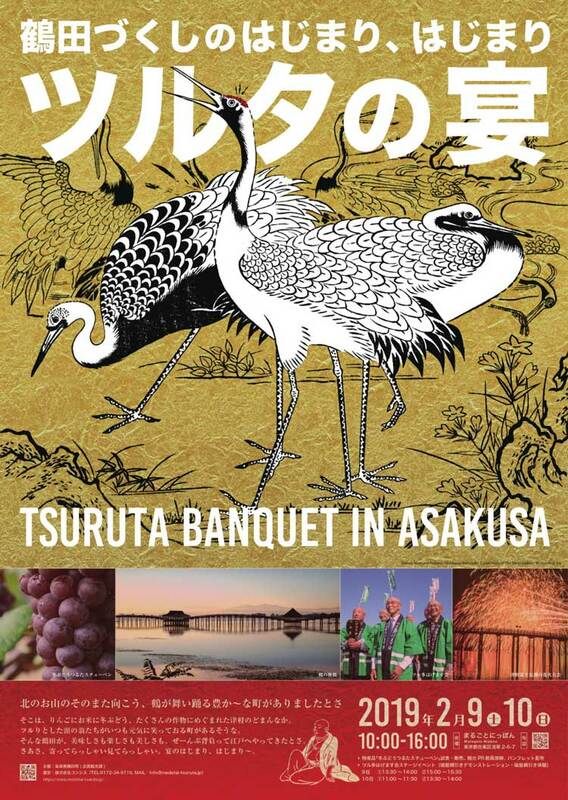 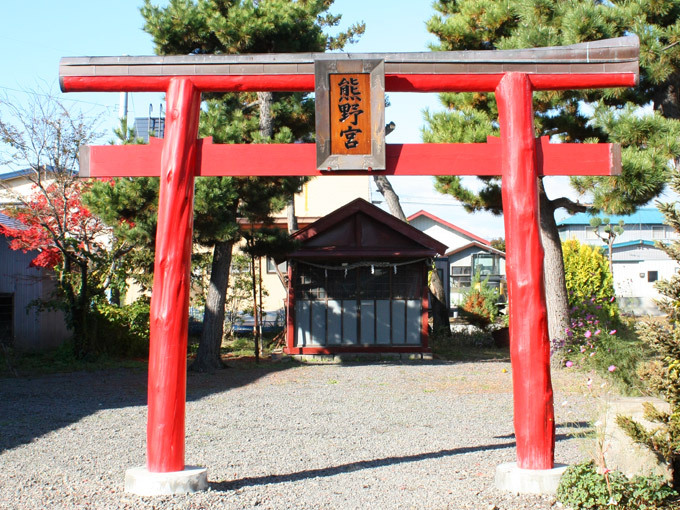 Religious belief associated with Oniko on Torii gate and Suiko sama have been part of life in Tsugaru County. 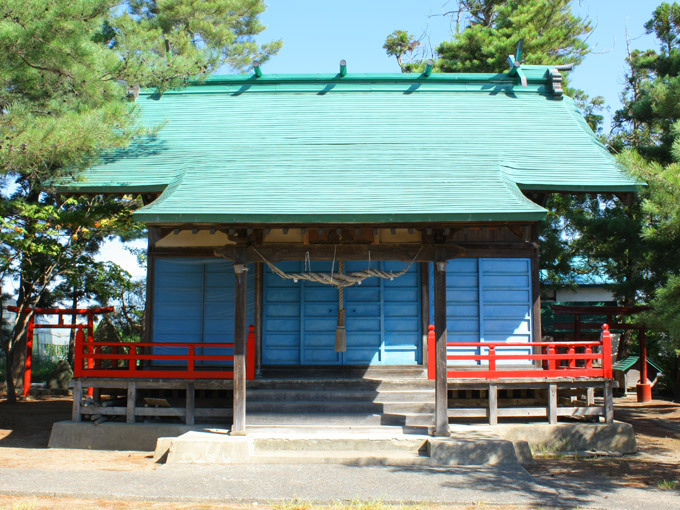 Many enshrined Oniko and Suiko sama are also found in Tsuruta. 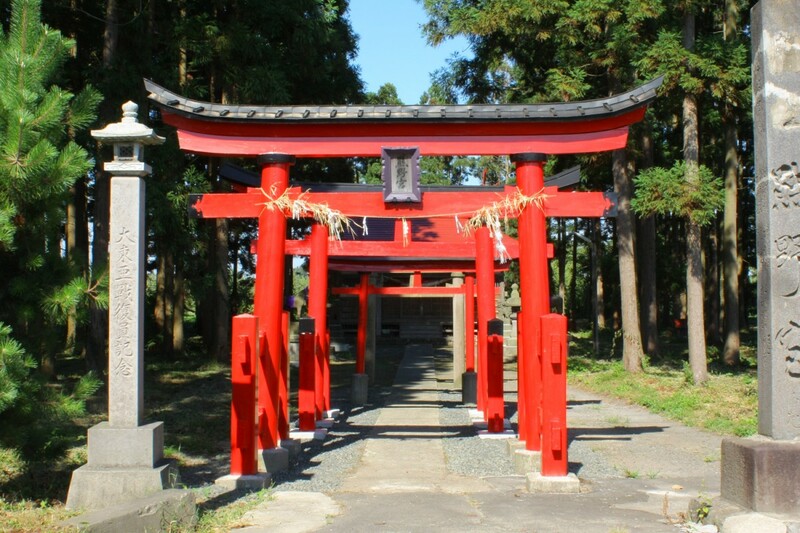 Oniko means a demon in Tsugaru dialect. 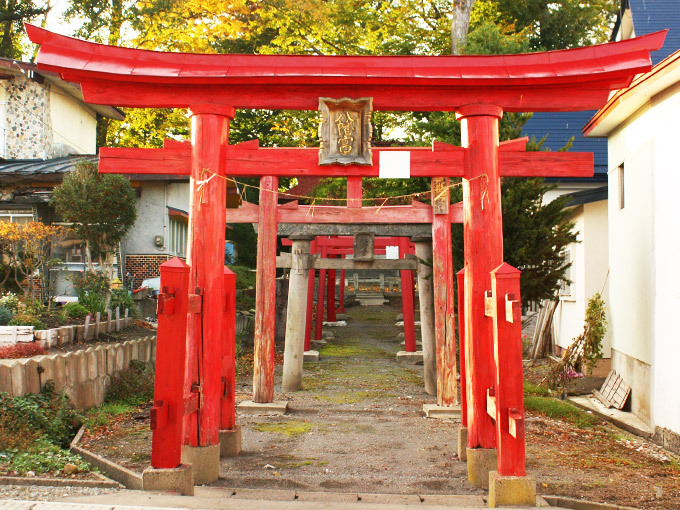 Oniko, enshrined on top of Torii gate, is worshipped in about 30 shrines over 7 cities and towns in northwest Tsugaru County. 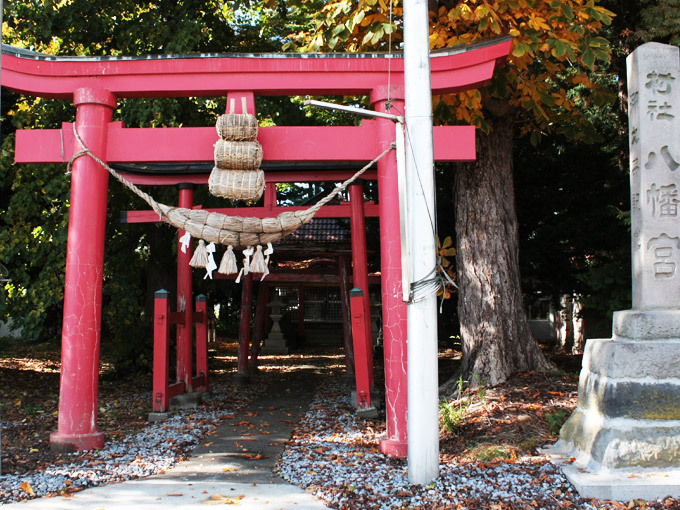 It is not clear how enshrining Oniko on Torii gate began. 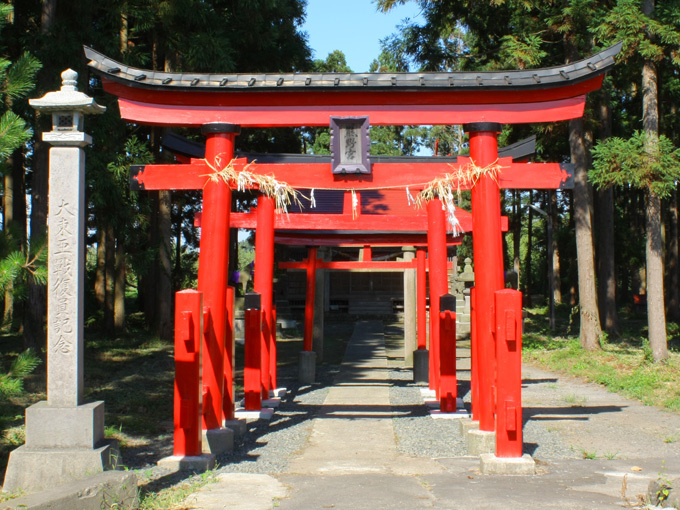 It is believed that Oniko were worshipped to stop flooding of Iwaki River, hence all Oniko shrines are located alongside of Iwaki River. 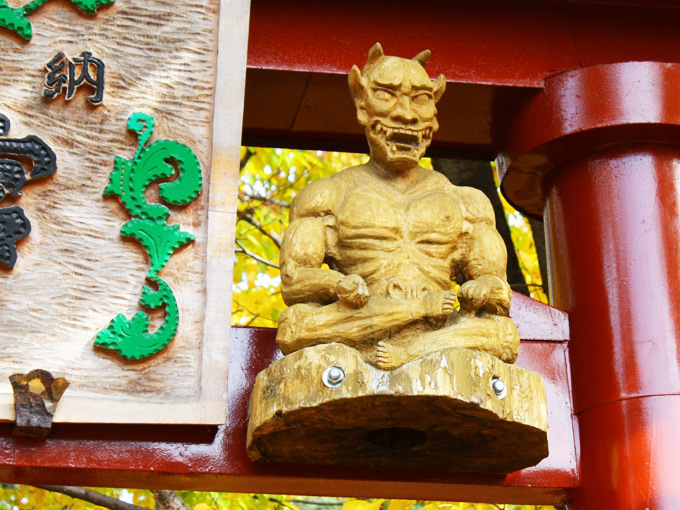 Yellow-horned demon god statue (w/ Hannya face), Small red-horned and blue-horned demons sit on top of the worship hall. 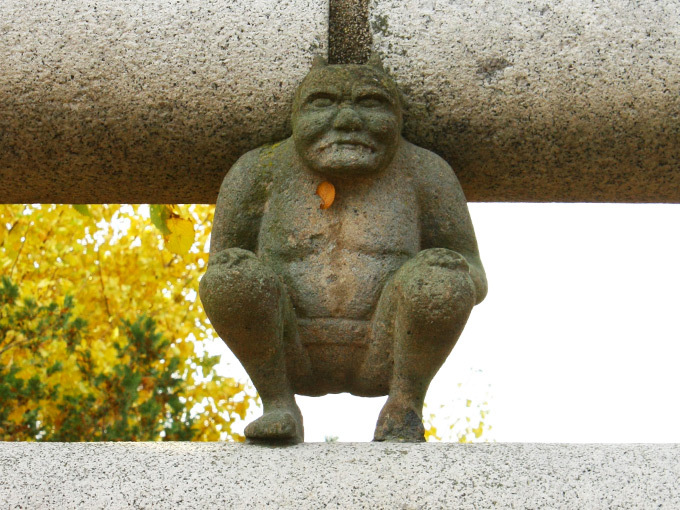 Suiko, also known as Suiko Daimyojin, is the god of water in the figure of goddess of Kappa (supernatural monsters called Yokai) and turtles. 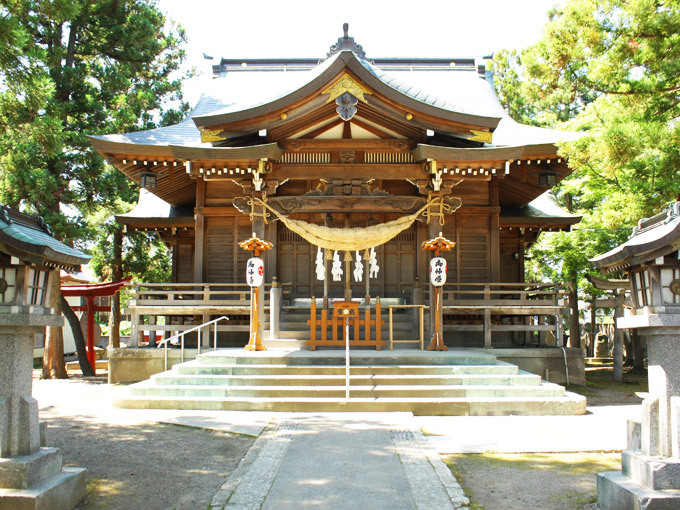 The worshipping of Suiko started as a prayer to warn people of the dangers lurking in rivers and lakes. 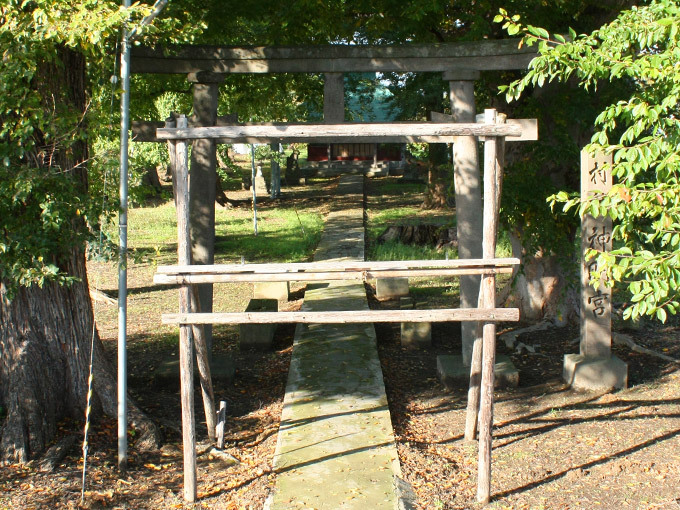 Residents believed that most water related incidents were caused by Kappa. 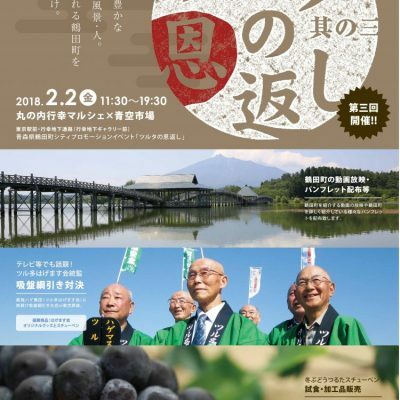 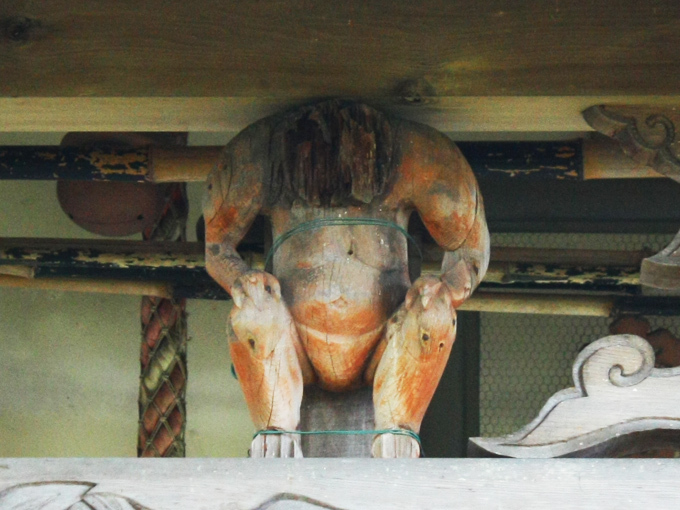 Therefore, residents enshrined Kappa as the water deity in order to stop water related incidents.